Welcome to the Pembroke Welsh Corgi Club of the Rockies! The Pembroke Welsh Corgi Club of the Rockies (PWCCR) sponsors many fun events and a Specialty show each year. The Club has a very active rescue organization covering most of the midwest. Considering a Pembroke Welsh Corgi? 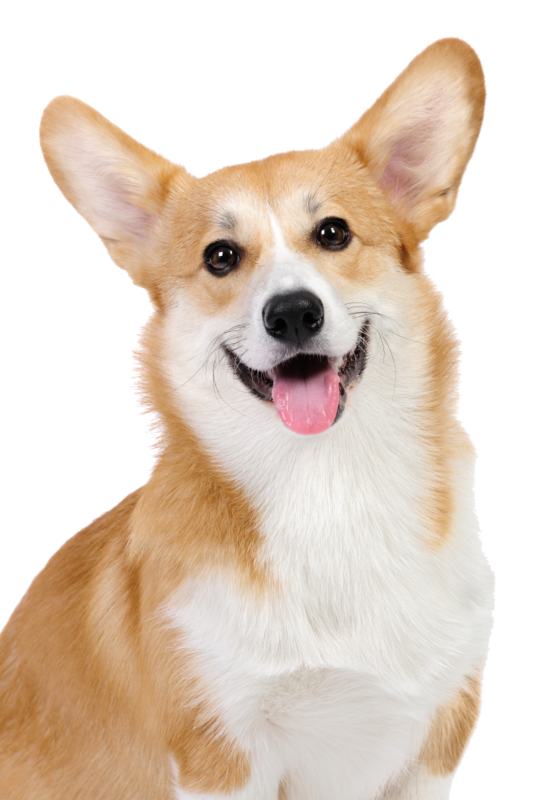 Are you the right owner for a Pembroke Welsh Corgi? If you are prepared to devote time and attention to your PWC. If you are prepared to allow your PWC to follow you from room to room. If you can train your Corgi and give him/her a job to do every day. If you don’t mind dog hair on your furniture and clothing. If this is all correct for you, then a Corgi will respond to you with love and devotion forever!